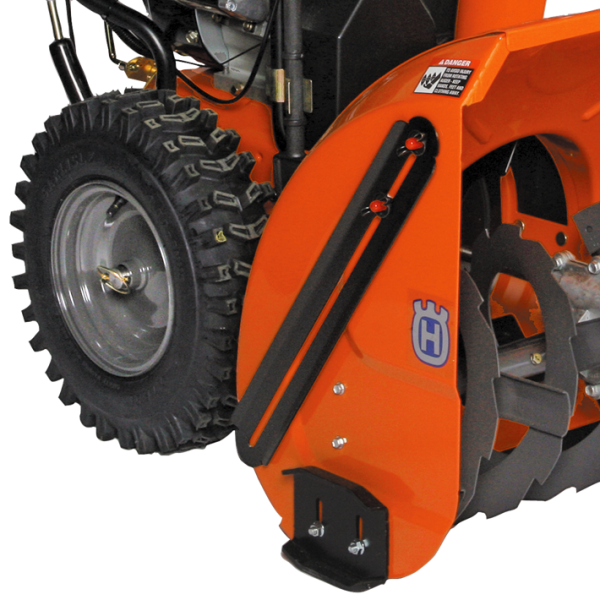 • Designed to knock the drift down in front of the auger housing during operation and prevents the snow from falling over the top of the housing and onto the machine. • Specifically for large snow accumulation. • Mounts to each side of the auger housing. • Includes: LH and RH bar, hardware and instructions. 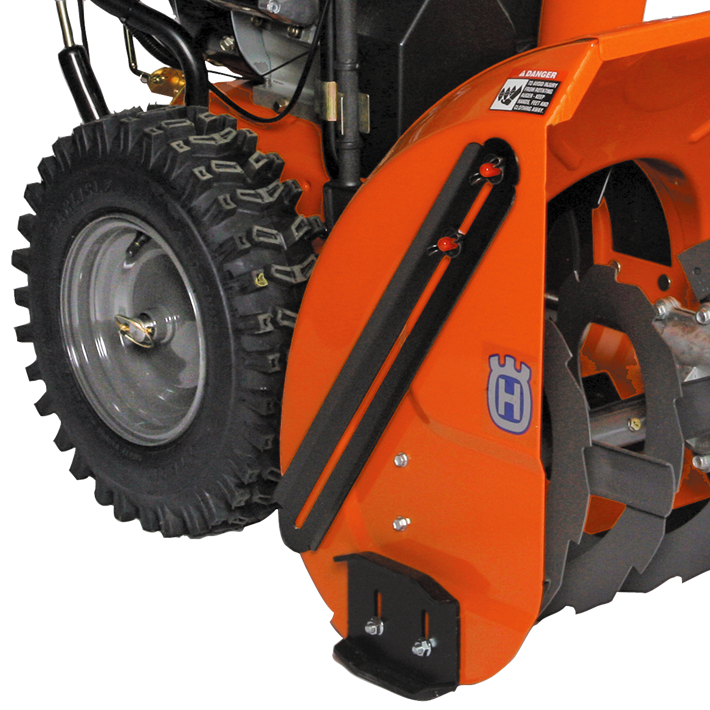 • Fits: 24″, 27″ and 30″ width snow throwers.